This lightweight and breathable shirt has been constructed with a 4-way stretch to ensure mobility in every direction. 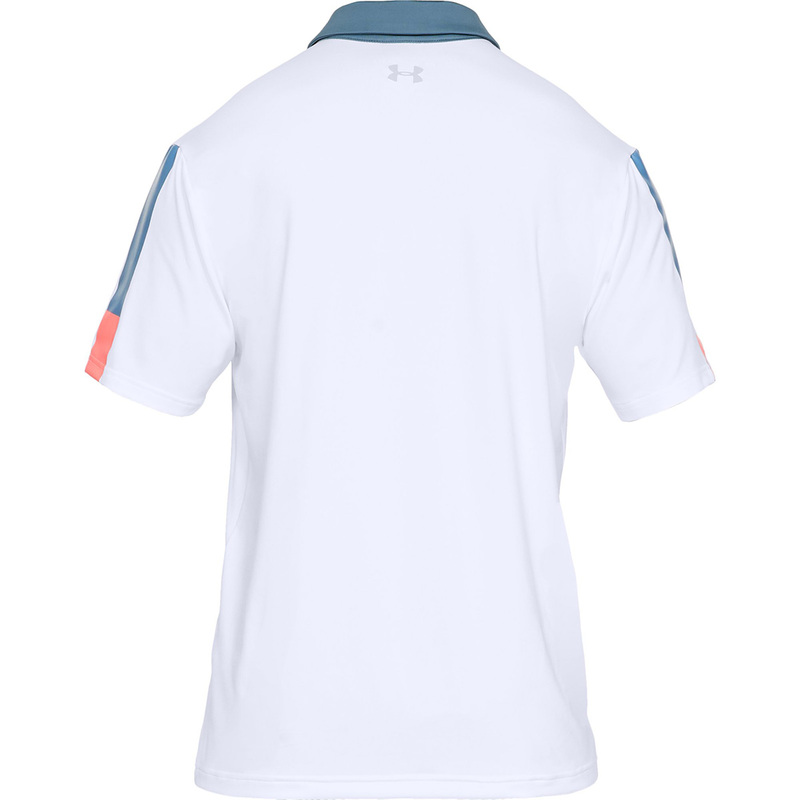 The shirt offers superb moisture management and dries very quickly, and offers UPF 30+ protection to keep your skin away from the sun’s harmful rays. 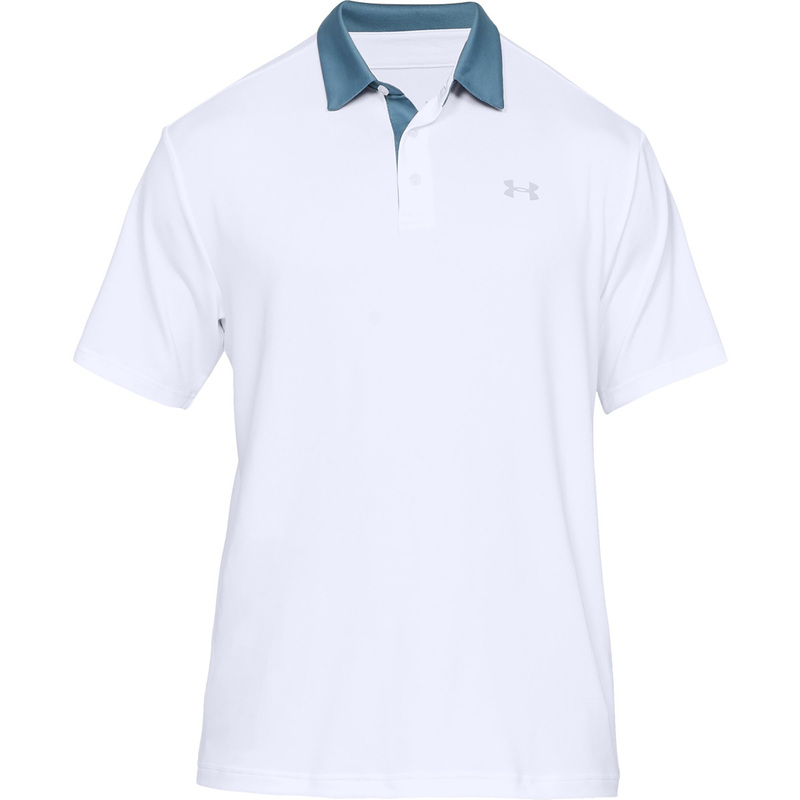 The shirt features a self-fabric collar and buttoned placket and has an anti-odour technology built-in for less distraction as you play the sport of golf.